Guess what? 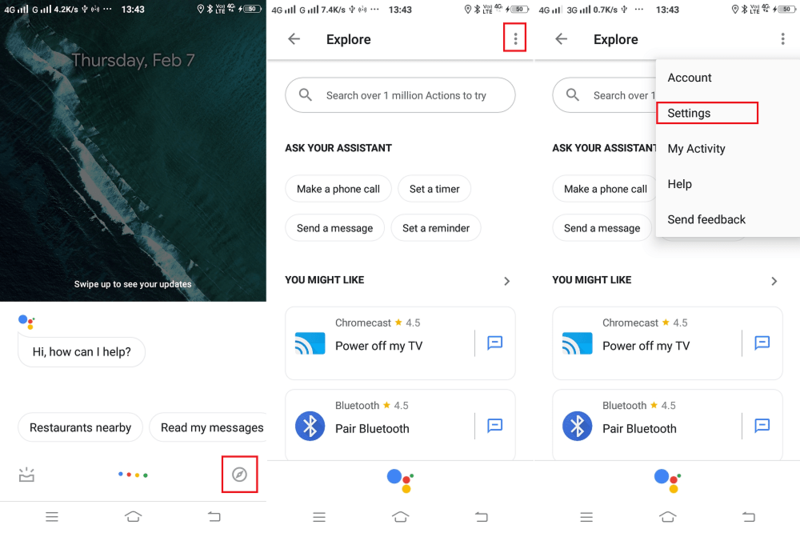 You can also take a screenshot using Google Assistant, the blog post will guide you how to do that. Artificial Intelligence is in trend, right? Google Assistant is one of its biggest example. It is an artificial intelligence-powered virtual assistant developed by Google. 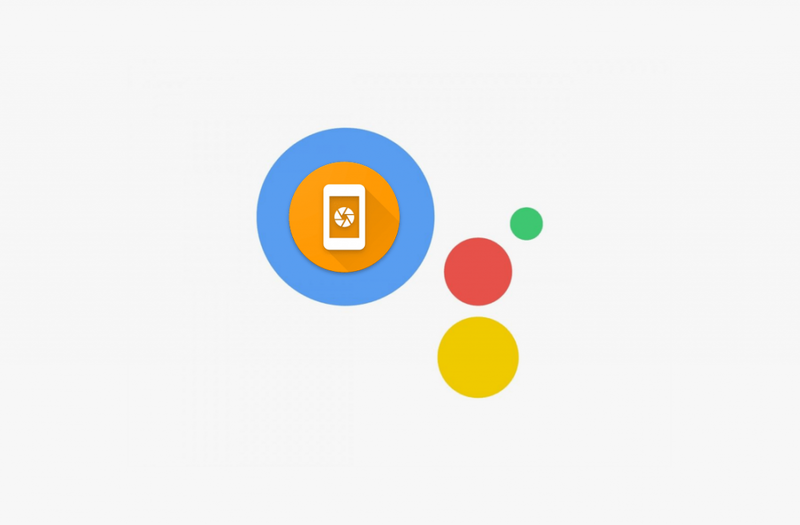 Google Assistant comes preinstalled in almost all the devices that run Android operating system. The purpose of including it into Android phones is to make more user-friendly and intuitive. With the help of voice commands, you can do a various thing like you can recognize songs, set alarms, send money to your friends and even more. Also, there’s a never-ending list of things which users can do using Google Assistant. Alternatively, you can also launch Google Assistant app. Next, tap on the ‘Navigation‘ icon in the Google Assistant pop-up. After that, tap on the ‘More‘ icon available on the upper right corner and select ‘Settings‘. Here, you need to switch to ‘Assistant‘ tab and scroll down to ‘Assistant devices‘. Tap on ‘Phone‘. On the Next screen, you need to scroll down to ‘General‘ section enable ‘Use screen context‘ by moving the slider to ON position. 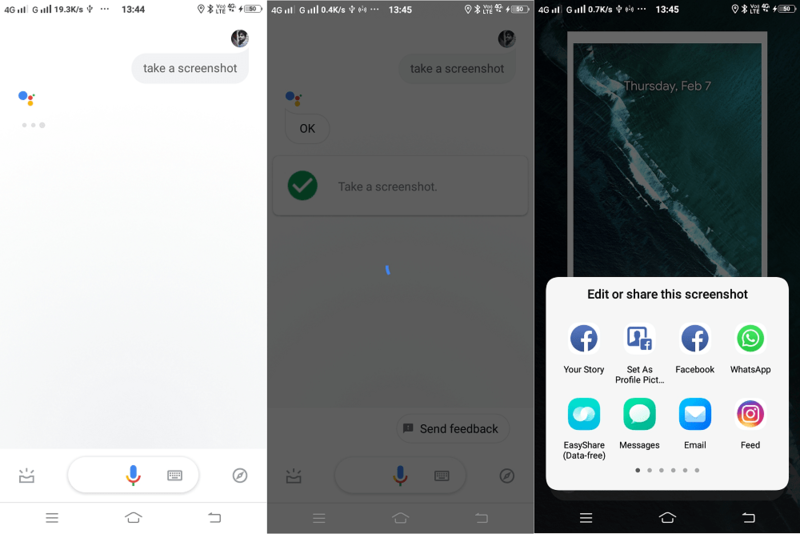 In no second, screenshot will be captured and a quick “edit and share” menu will open up having a various app using which you can either edit or share a screenshot with your friends. Keep in mind, Google Assistant screenshot tool will only take a screenshot of the screen thats behind the Google Assistant screen. For example, if you’re on the homescreen of your device and try to take a screenshot, the tool will take a screenshot of the homescreen. Google Assistant screenshot tool is useful for those who don’t want to use key combinations or use screenshot apps to take a screenshot. 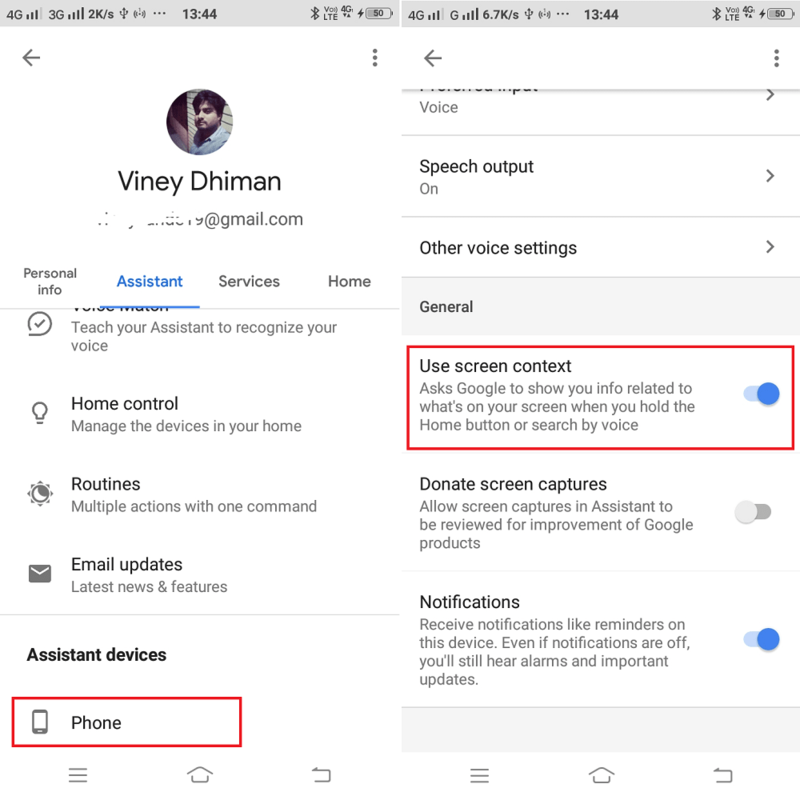 Since Google Assistant comes preinstalled in almost all the Android phone, this method is one the easiest method to take a screenshot on Android phone. What are your thoughts about Google Assistant Screenshot tool? You might this method handy? Whatever comes in your mind feel free to share it in the comments.